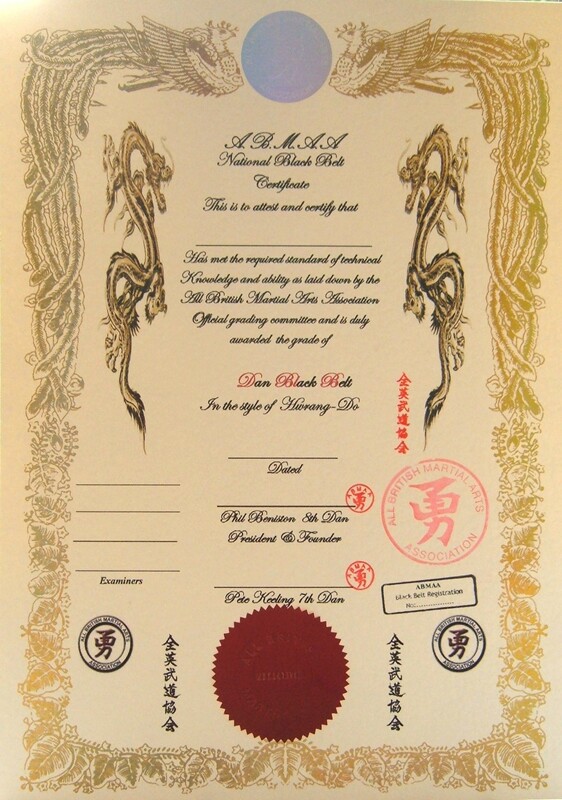 With the new A3 Black Belt certificates featuring a Gold Holographic border, and a Holographic Black Logo along with the official emmbosed company stamp and seals. and something to treasure for years to come. Will be on Sunday 28th August at East Coast Martial Arts Centre, in Mablethorpe, at the full time ECMA Dojo, which is very big, so lets hope it has plenty of support and is as succsesfull as the previous two comps. You are currently browsing the abmaa blog archives for July, 2011.